8x8 Cloud VoIP unites 150 locations construction firm | 8x8, Inc | 8x8, Inc.
Irving Materials, Inc. is the largest privately held construction company in the US. 8x8 provides Virtual Office business VoIP phone services for Irving Materials to more than 150 United States locations. Irving Materials engages in the production of concrete, aggregates, and related products to the construction and building industries. 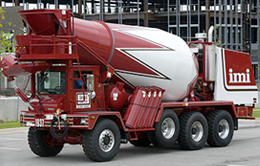 The company operates over 150 concrete and asphalt paving plants across Indiana and surrounding states as well as 4 regional offices and the corporate headquarters. It was the need to unify all locations under a single phone system that steered Irving Materials Vice President of Information Technology Jerry Howard to 8x8. According to Howard, Irving Materials expects to cut its previous telecommunications expense by 60% or more, which will result in six-figure cost savings each year. 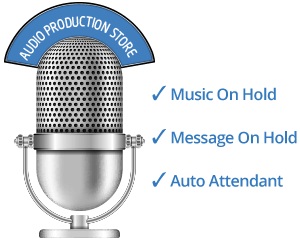 8x8’s cloud based solution will also enable Irving to do away with other devices, such as call recording equipment, in addition to on-site PBX hardware. 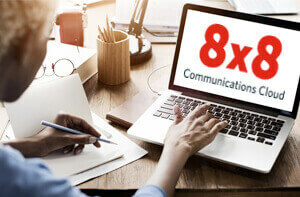 With the 8x8 Virtual Office cloud-based solution, businesses can access their core communications services from any location using a PC and web browser or smartphone. In addition to enterprise-class phone service with unlimited calling and a wide array of PBX calling features, 8x8 Virtual Office Pro offers unlimited web conferencing with video, call recording and archiving, chat, Internet fax, presence and voicemail management and a Virtual Office mobile app for iPhone, iPad and Android devices.